You can choose a single select or multi select question type as well. We chose likert question type as it has scores from 1 to 5 associated with each answer item already. Step 8: Click Choose Metric and select a metric. You should now have a self assessment where the highest score is 5 and the lowest is 1.So scoring a 5 will give you 100%, while scoring 1 will give you 1/5 i.e. 20%. 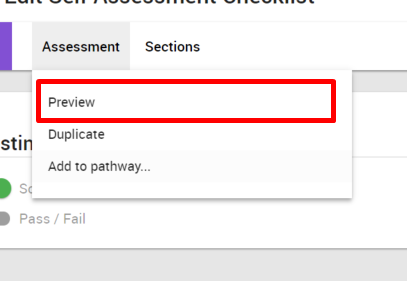 You can preview the assessment by clicking Assessment in the top bar and selecting Preview. 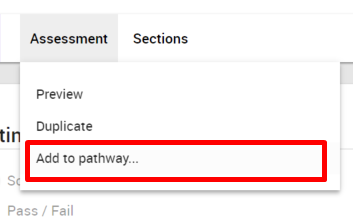 Step 9: In the top bar click on Assessment and select Add to pathway... and then click Create New. Step 10: You now have a pathway with a self assessment step. Name the pathway and then click Assign. Step 11: Select People tab and search and select yourself, and then click Next. Step 13: Click on My Learning. You should see the pathway you assigned under My Learning tab in a moment. Step 14: Click on the start button on your self assessment task. Step 15: Select an answer in the self assessment. We have selected Agree which should give score of 4/5 i.e. 80%.Click Submit to complete the assessment. You will be redirected back to your My Learning. Step 16: When the task has set to complete, you can click the Review button. 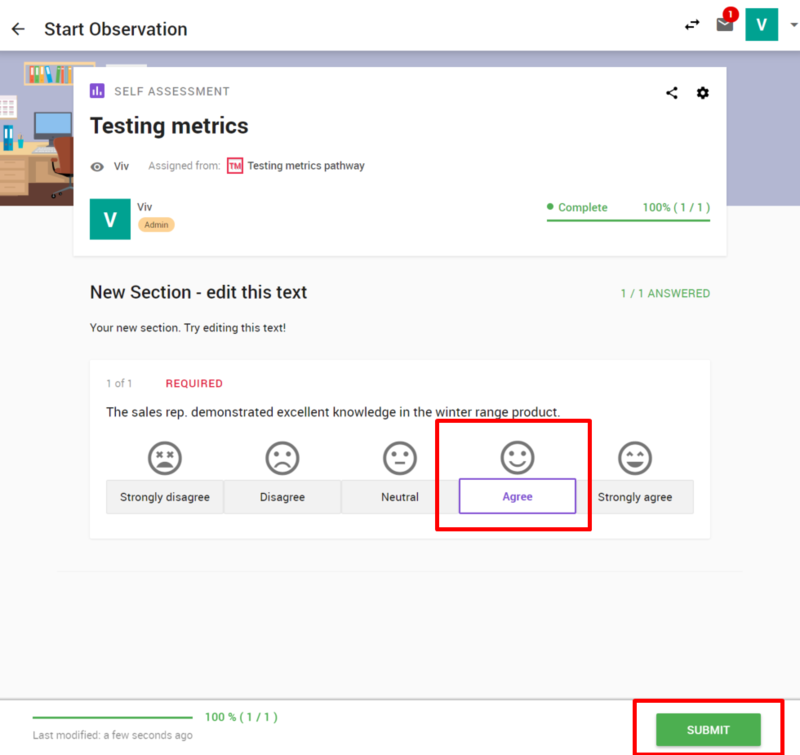 Step 17: You should see the results of your self assessment including the metrics graph in the Final Results panel (this may take a moment to load and appear) . You have authored a self assessment with metrics, and performed a self assessment with metrics! 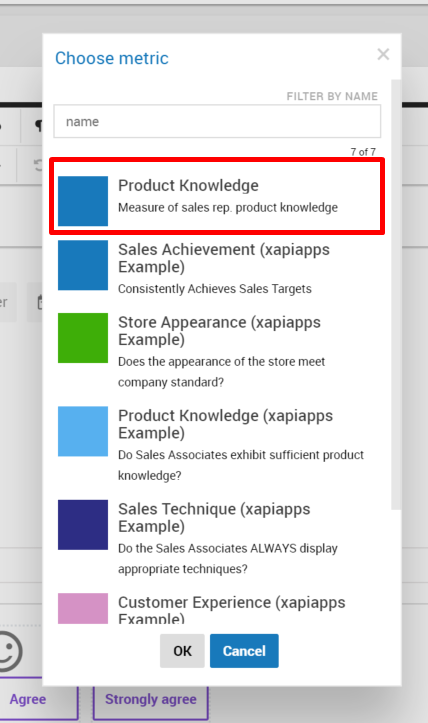 Next step: View the metrics on your skills page.